That said, I enrolled for a scrum master training. By coincidence this was hosted by Jeff Sutherland. He brainwashed me from not possible to I should have done this way earlier. After a couple of years, when Parkmobile was up & running and mature enough to continue their agile journey, I decided to follow my heart. 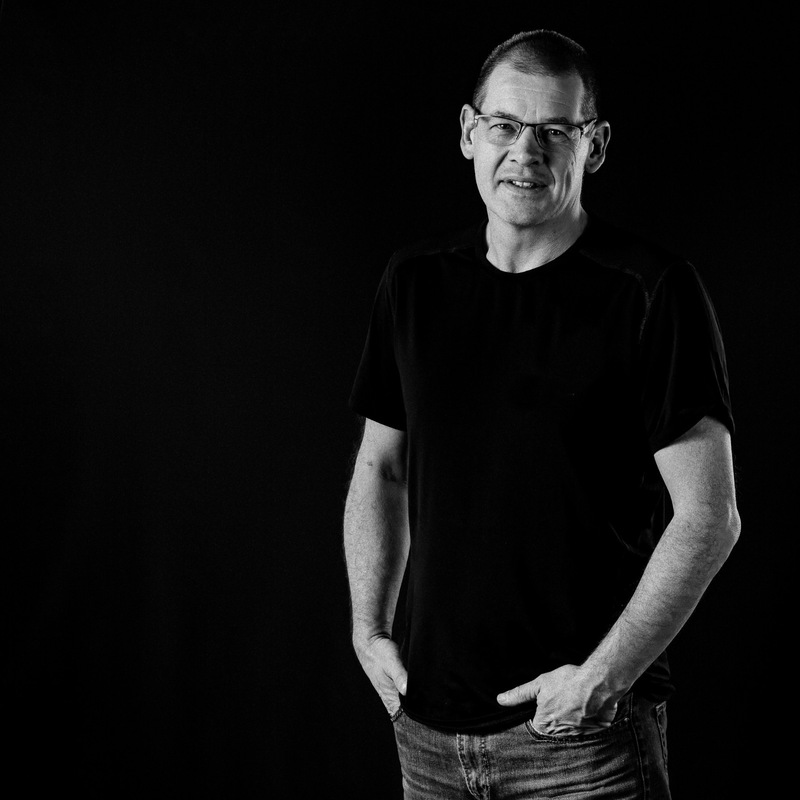 I started as freelancer in 2013, helping companies succeed in their transformation to agile. Next to being a ‘scrum consultant’ I also enjoy helping others to understand scrum. 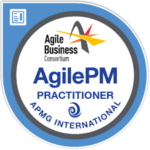 Via an agency I host agile-, scrum- & AgilePM training. Noticing that the skills you need to pass an exam are not the skills you need in real life, I started to facilitate ‘craftmanship’-workshops to polish the skills everybody needs in the field. 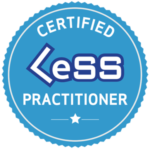 One day hands-on workshops to actually learn the skills in a save environment. To keep my body and mind in shape I do a lot of running (3 marathons), cycling & I enjoy photography while hiking in the nature. 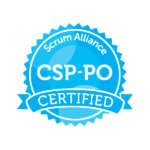 Last but not least, the current journey I am on, is to obtain the CTC-certification, (certified team coach) by the scrum alliance.